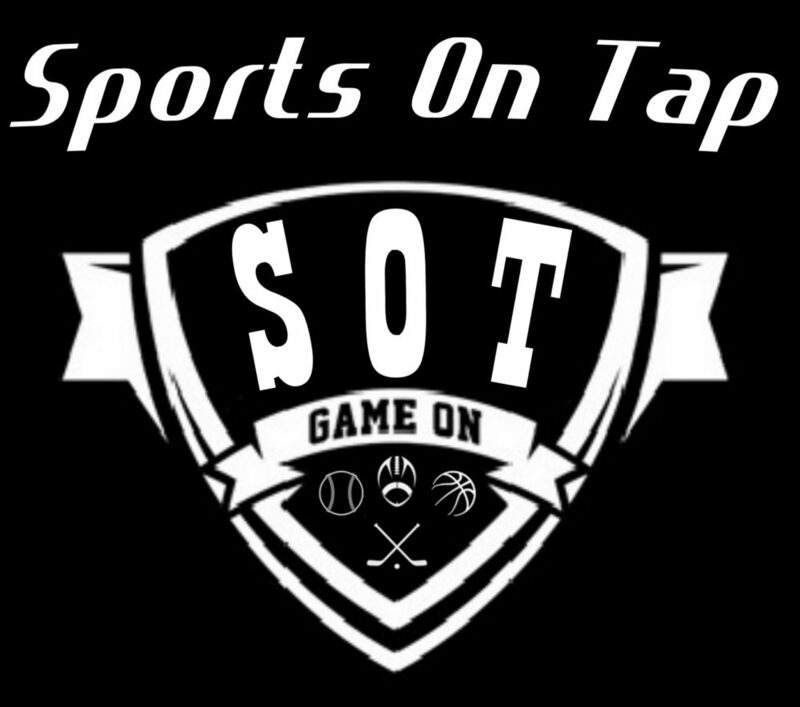 SOT continues their Ohio High School Sports coverage! Listen as SOT recaps Week 1 in the Suburban Conference (National and American Divisions). We go over the big plays, stats, player performances, scores, upcoming schedule, and much much more from Week 1!